Is there a better family vacation destination than Myrtle Beach timeshares? Probably not. Located within a convenient one-day drive for millions of Americans, and serviced by several major airlines, Myrtle Beach timeshare just might be your best choice for fun, affordable, and easy to access beach vacations. 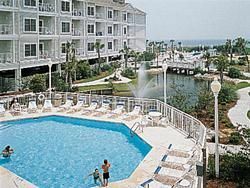 BuyaTimeshare.com has an excellent inventory of Myrtle Beach timeshare resort properties, making it easy to find one that is just right for you and your family. If you already own timeshare in Myrtle Beach, South Carolina, but are ready to rent or resell your vacation ownership (regardless of whether you own deeded timeshare or a points based membership) you can contact the timeshare resales specialists at BuyaTimeshare.com and say, “Please, sell my timeshare now!” It’s as easy to get started as filling out the short form on the right. 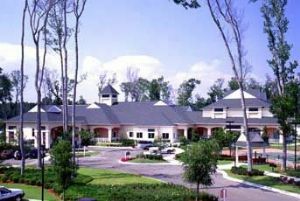 We are here to help you with your Myrtle Beach timeshare rentals and resales. 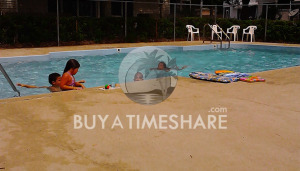 Family friendly and family focused are great ways to describe Myrtle Beach timeshare rentals or resales. With 60 miles of Atlantic Ocean beaches, arcades, attractions, shops, and restaurants, this resort area—a whole boardwalk of fun— is known as The Grand Strand. You might say, Myrtle Beach is a timeless destination and a wonderful way to entertain small children, teens, adults, and everyone who wants to feel young at heart all over again. One of the reasons people love timeshares is that vacation ownership makes travel planning so very simple. 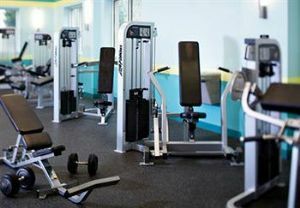 Many Myrtle Beach vacation rentals include in-unit washers and dryers, meaning you can buy fewer clothes for vacation, pack fewer clothes, and easily stay on top of your children’s sandy beachwear. With the convenience of your own kitchen and dining area, feeding the family is as easy as making meals at home. You can accommodate special diets, picky eaters, and the urge for a midnight snack. And when you are ready to get out of the kitchen, Myrtle Beach offers plenty of nearby dining options from affordable to fine dining. Myrtle Beach timeshares typically include multiple televisions and DVD players and enough space so that the whole family can kick back and enjoy their downtime just as much as they love their time on the beach and at the boardwalk. 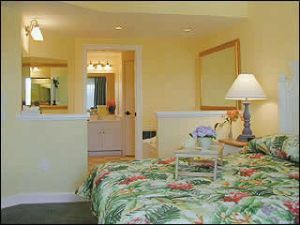 Most units and timeshare condos also include a balcony or a patio area, complete with ocean breezes. With options for timeshare studios, and one-, two, or three bedroom timeshare condos, you and your family or friends will have all the space you need to relax and enjoy your vacation together, without overdoing the togetherness. Although Myrtle Beach timeshare is ideal for a reunion or family vacation, don’t overlook it for a honeymoon, anniversary trip, or romantic getaway. Fishing, sailing charters, casino cruises and dolphin-watch day trips are only some of the ways to experience the water. Shopping ranges from outlet malls to boutiques and specialty shops to flea markets while nightly entertainment includes theater, music shows, dinner theater, concerts, and comedy—so much fun, it’s called Broadway at the Beach. Making the most of your Myrtle Beach vacation is easy. You can rent bikes and tour the marshland paths, stroll along the beach, play at any of the 100+ area golf courses (including TPC of Myrtle Beach) , or just kick back by the pool and relax in the sunshine. 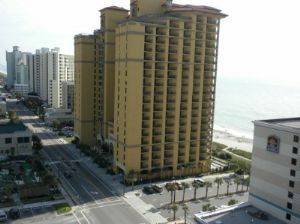 When it comes to vacationing, it really doesn’t get much easier or more fun than Myrtle Beach vacation rentals. Children grow up fast; don’t let another year slip by. Instead, contact us and let BuyaTimeshare.com help you make great vacations happen. 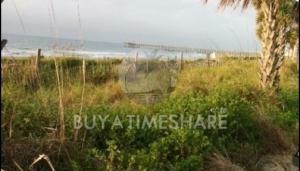 to describe Myrtle Beach timeshare rentals or resales. With 60 miles of Atlantic Ocean beaches, arcades, attractions, shops, and restaurants, this resort area—a whole boardwalk of fun— is known as The Grand Strand. You might say, Myrtle Beach is a timeless destination and a wonderful way to entertain small children, teens, adults, and everyone who wants to feel young at heart all over again.